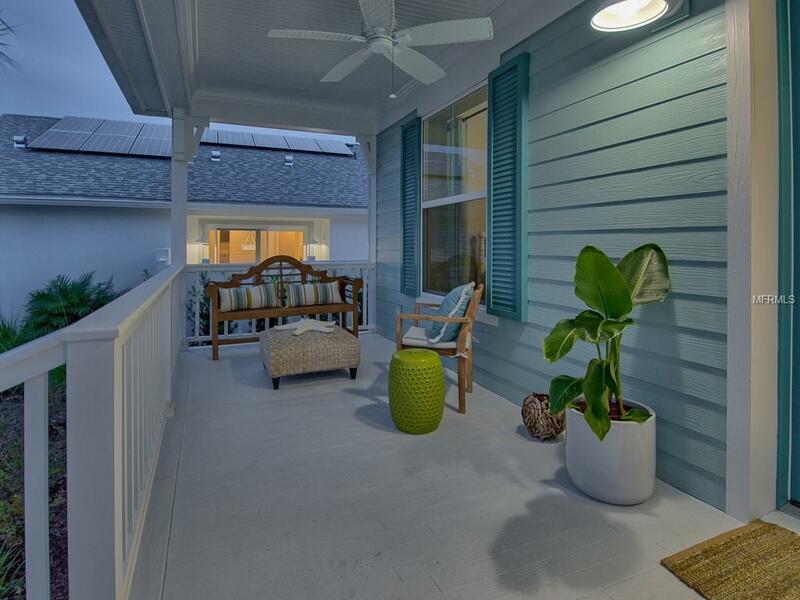 Brand new luxury model home located within the idyllic setting of Green Key Village, an all SOLAR POWERED, gated community. Enjoy the maintenance free lifestyle within your own private enclave or relax at home where all the stunning luxury you love is included. Walk to the Veranda Park waterfall or meet friends at the doggy park; swim at the beach entry pool, play tennis and pickleball, or plant your own food at the Green Thumbs Community Garden. 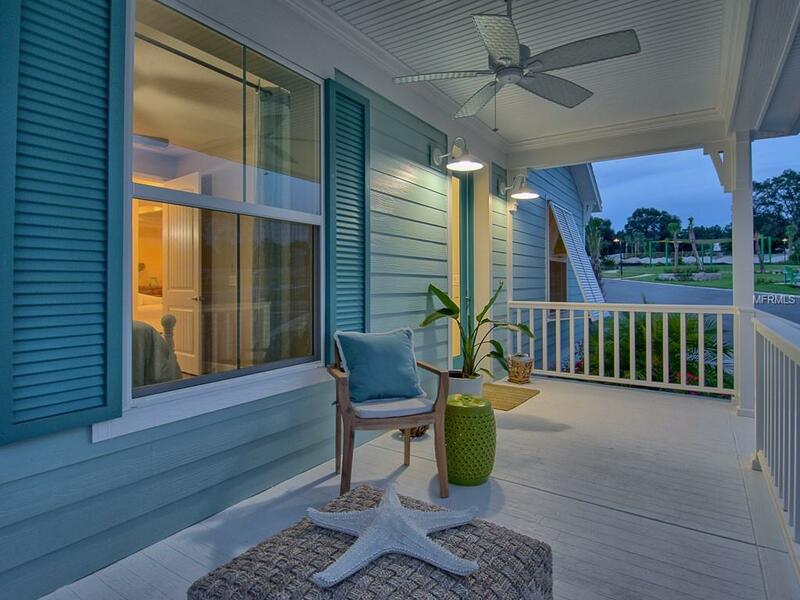 Watch the sunset and greet your neighbors from the comfort of your generously-sized front porch. Youll love the thoughtfully-designed interior which includes 10 ceilings, 8 doors, laminate flooring and an open floor plan. Prepare meals easily in the large kitchen which features quartz countertops, 42 custom, soft-close cabinets, stainless steel appliances and a large island. The master suite includes an airy master bedroom and a spa-like master bath with a massive walk-in shower and closet. Two other large bedrooms make this a perfect retreat for visiting relatives and friends. Designed with no steps leading from the epoxy-coated garage and wide doors throughout, the Mangrove Cottage is ideal for those who want extra space to move about. 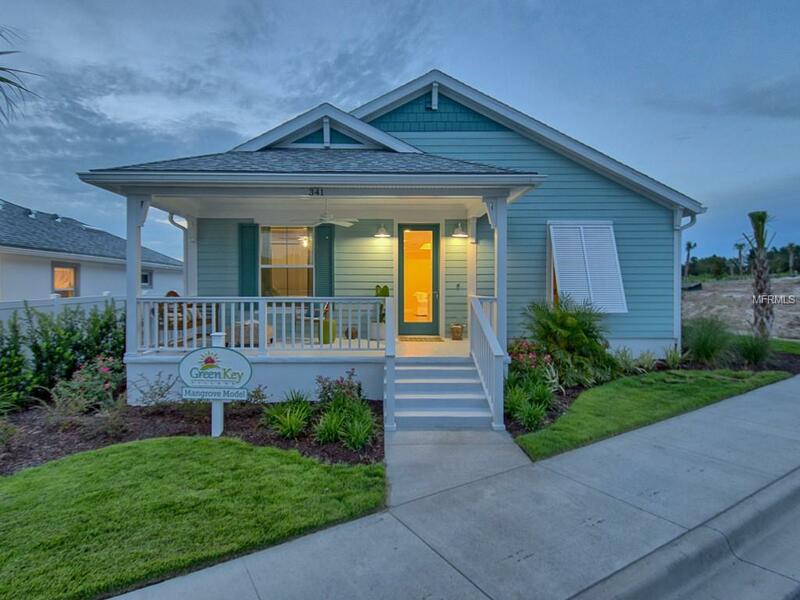 Our homes include a SOLAR PACKAGE, low-E double-paned windows, spray foam insulation. 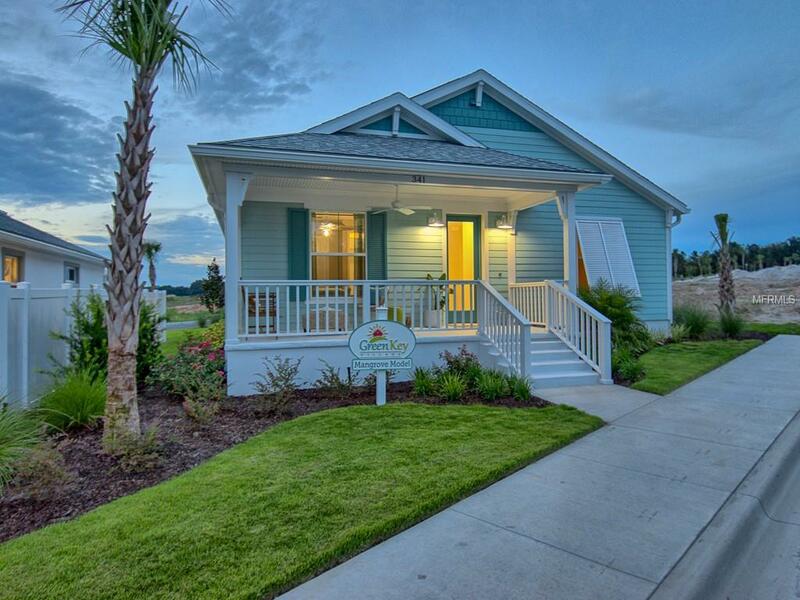 The model home is available for purchase with a monthly leaseback or choose an available homesite on which to build. Listing provided courtesy of Kreidel Realty Group Llc.